A North Korean IT company has launched a virtual makeup application for local smartphone users, state-run DPRK Today reported on Wednesday. It’s name means “scent of spring” and is the same as one of North Korea’s oldest cosmetic brands. “Women bear the same thought of making their appearance more beautiful at the bottom of their heart. [They think about] how they can become more pretty by using which makeup method and what kind of makeup tools,” the DPRK Today said. 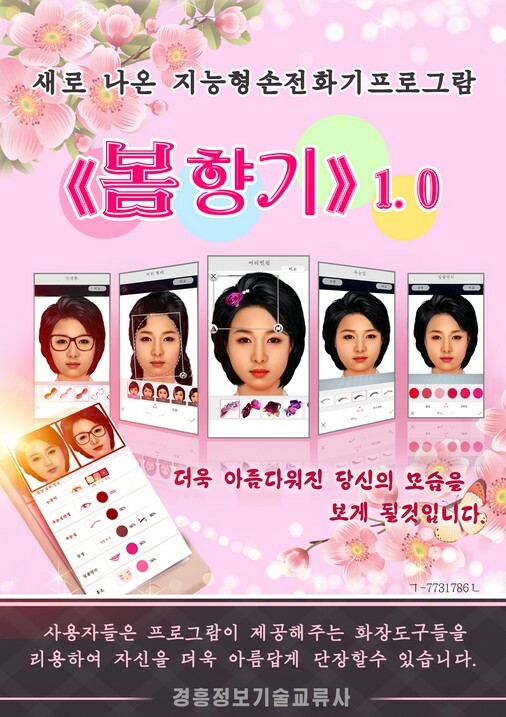 A photo provided by the DPRK Today shows the app offers various makeup tools, including artificial eyelashes, lipsticks, new hairstyles, and hair accessories. “The users can find the most suitable makeup looks for themselves by applying various makeup method and find more detailed information about corresponding makeup method…,” DPRK Today reported. Numerous foreign cosmetic companies have rolled out similar apps allowing customers to try on different makeup looks. The French company Sephora, for one, last year launched an augmented reality (AR) app to allow users to experiment with their cosmetic products. 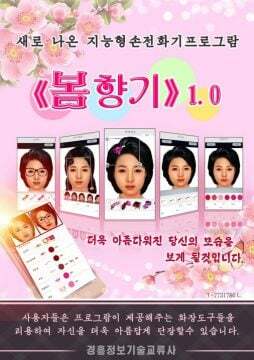 Though Pomhyanggi is one of North Korea’s most well-known cosmetic brands, it’s still unclear whether the app is connected to the company: another company called the Korea Pomhyanggi Joint Corporation also manufactures the “Kumgangsan”-brand of cosmetics. 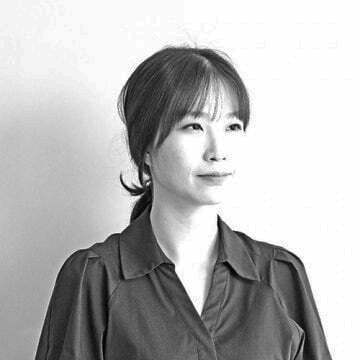 The app’s developer, the Kyonghung Information Technology Company, is a subsidiary of the Korea Kyonghung Trading Corporation, online outlet Naenara reported in October 2015. The emergence of virtual makeover app also comes amid something of a boom in the North Korean cosmetics industry. Apart from the launch of the virtual makeover app, the North’s Kumgangsan cosmetic product operates an area providing makeup tutorials at its showroom, DPRK Today reported on Saturday. The company also provides services to check the skin condition of its customers and laser treatments. “Socialist emulation” has been underway among “major factories in the light industry” this year, DPRK Today reported on Tuesday, with the state encouraging factories to compete with each other to improve the quality of their products. “The purpose of the socialist emulation is to produce more cosmetics and shoes which have the world-class competitiveness and are fit for our people’s tastes, characteristics, and diverse hobbies,” DPRK Today said. 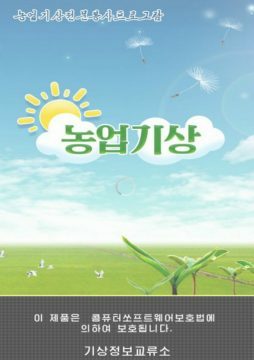 North Korean media outlets have in recent months reported on the release of a variety of new apps allowing users to, among other things, read E-books, check their health, and play 3D games. Apps have also been developed for more practical purposes. The DPRK Hydro-meteorological Service, for example, recently developed a specialized program providing weather information for mobile phone users, the DPRK Today reported earlier in the month. Subscribe to read the remaining 611 words of this article.